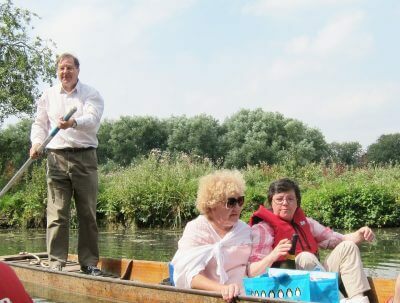 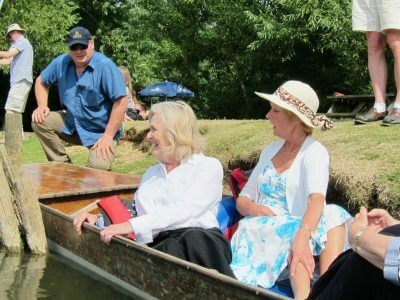 Some more mature and wise parishioners asked if they could have a punting trip, similar to that for Young Oratory last week. 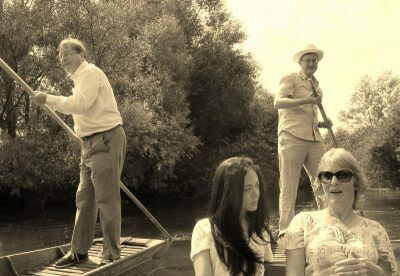 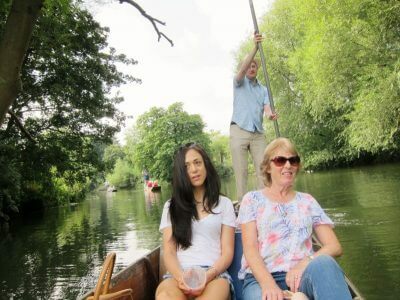 The middle-aged punting expedition was in fact incomparably less raucous, more decorous and infinitely drier than that for those yet to achieve middle age. 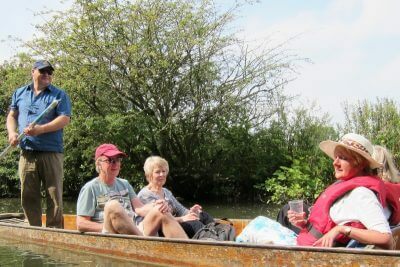 We floated placidly to the Victoria Arms and then back again after lunch.